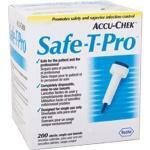 Accu-Chek Safe-T-Pro Lancets, 21 Gauge, 1.8mm. Sold By The Box Of 200. 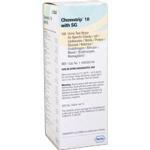 Chemstrip 10ua Urine Test Strips, 100 Per Box, Specific Gravity, Ph, Leukocytes, Nitrite, Protein, Glucose, Keystones, Urobilinotenbilirubin, Blood Hemoglobine. 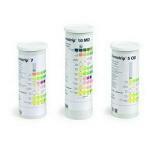 Chemstrip 101 Calibration Strips, 50 Per Box. 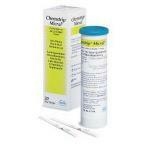 For Chemstrip 101 Urine Analyzer. 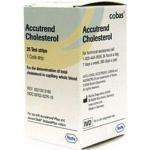 Accu-Chek Aviva Test Strip. Sold By The Box Of 50. 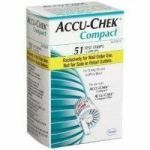 Accu-Chek Aviva Care Kit. Comes With Lancing Device, 2 Lancet Drums, Clear Alternate Site Cap, 10 Strips, Control Solution, Log Book, Manual And Carrying Case. Sold By The Kit. 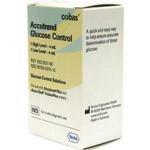 Test Sites Include: Finger, Palm, Forearm, Upper Arm, Thigh And Calf.